One of the most valuable Instagram tools available to marketers is the hashtag. Hashtags can help increase the exposure of your brand and increase engagement. When used properly, hashtags can help drive new traffic to your Instagram page and to your website. 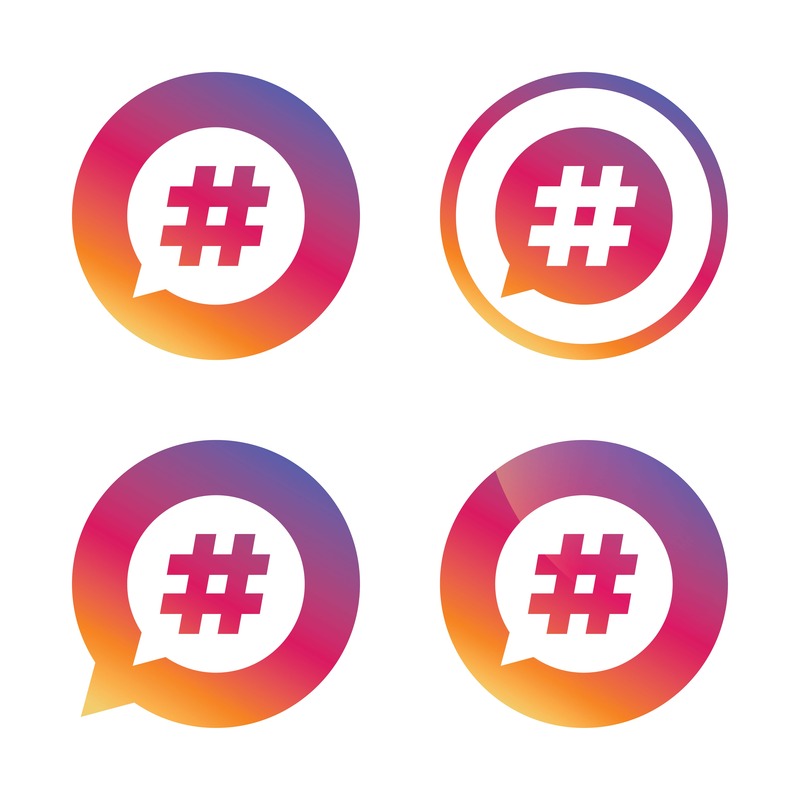 Here are some tips to help you use hashtags to increase your business’s exposure on Instagram. Indicates the current stability of our servers. Green: All servers running at normal levels. Orange: Experiencing slow performance on select servers. Red: Critical. Server outage under review. © 2018 ImageWorks, LLC. All Rights Reserved.